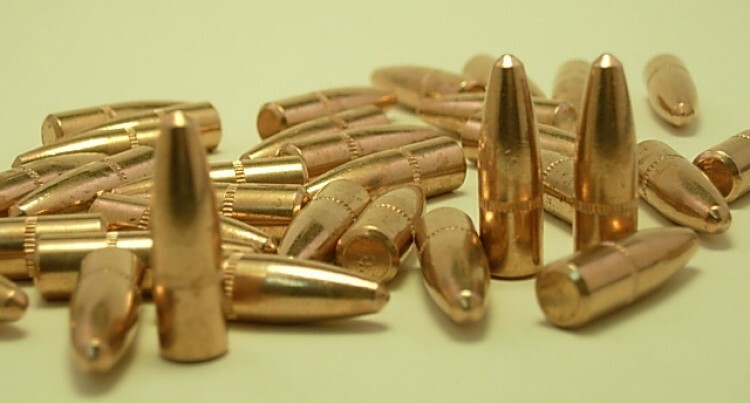 Police have confirmed that ammunition found last week on the roadside in Lautoka belonging to the Republic of Fiji Military Forces (RFMF) is of a dif­ferent calibre from the one found last year. The confirmation came from Po­lice Commissioner Brigadier-Gen­eral Sitiveni Qiliho yesterday as well as RFMF chief of staff, Brig­adier-General Ro Jone Kalouniwai. Last Friday at Navula Road Junc­tion in Lautoka, a 54-year-old man found a garbage bag containing a green pouch with 1 x 30 rounds and two loose calibre 5.56mm bullets and reported the matter to Police. Last year in January, Police raid­ed three businesses and the home of a businessman after the discov­ery of ammunition on a sinking boat at Vuda Marina, Lautoka. It was believed that the bullets that were found last year were for M16 rifles, but it could not be de­termined how many packets were found in the bag. Police spokesperson Ana Naisoro said they were working with the RFMF in Lautoka and received confirmation from them that the ammunition belonged to RFMF. “We have established that there is no link whatsoever to the earlier ammunition discovery in Lautoka, which some people are speculat­ing,” Ms Naisoro said. Brigadier-General Qiliho said the Fiji Police Force would conduct its own investigations so as to bring some closure to the issue. “From my days in the RFMF, it is a serious issue that ammunition is unaccounted for and found as such,” Brigadier-General Qiliho said. He thanked the person who found the ammunition and notified the Police. “We are working with the RFMF in concluding our investigations on the matter. “Discussions over social media and talanoa sessions are now com­ing up with different kinds of sto­ries in terms of the ammunition. “I want to stress to the members of the public that it is in no way linked to a previous ammunition find. They are two different cali­bres for two different reasons,” Brigadier-General Qiliho said. Brigadier-General Ro Jone con­firmed he had received the report yesterday along with pictures of the ammunition. “They all resemble what the stand­ard issue for the RFMF is,” he said. “We are going into investigations to see whether we can link it with any inventory item within the RFMF that have been missing. “This batch of ammunition found is different and does not have any link to the ammunition found last year,” Brigadier-General Ro Jone said. Police Media Officer for the West­ern Division, Sergeant Wame Bau­tolu said more information would be revealed once findings were col­lected and verified. “Investigations are continuing. We have alerted all the necessary authorities whom we are all work­ing closely with. They have sent their specialists,” Sergeant Bau­tolu said. The RFMF confirmed its special­ists would investigate the matter.